Director Bryan Singer has confirmed that next time travelling/alternate reality X-Men adventure will feature even more returning faces form the original X-Men Trilogy. Sir Patrick Stewart and Sir Ian McKellen had previously been confirmed to play older versions of Professor X and Magneto alongside their young counterparts James McAvoy and Michael Fassbender. Hugh Jackman will also star as Wolverine for the seventh time. 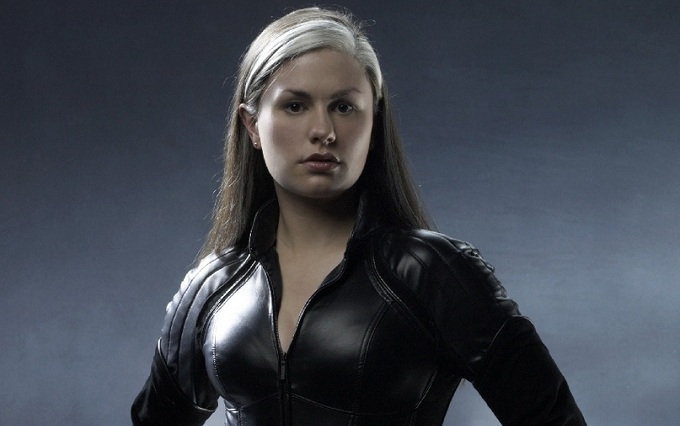 Now via Twitter Singer has announced that Anna Paquin, Ellen Page and Shawn Rashmore. The trio played Rouge, Kitty Pride and Iceman respectively in the previous films. With the growing cast it’s perhaps unsurprising that some of the cast X-men First Class seem to be missing out on the next instalment. January Jones who played evil telepath Emma Frost and Rose Byrne who played Charles Xavier’s love interest Moria MacTaggert have both admitted they haven’t seen a script yet and have had no indications they’ll be involved this time. Following on from X-Men First Class which rebooted the franchise in the early 1960s, Days Of Future Past sees the mutant heroes trying to change the course of history to prevent a dystopian future ruled by giant robots, after receiving a psychic warning across time.